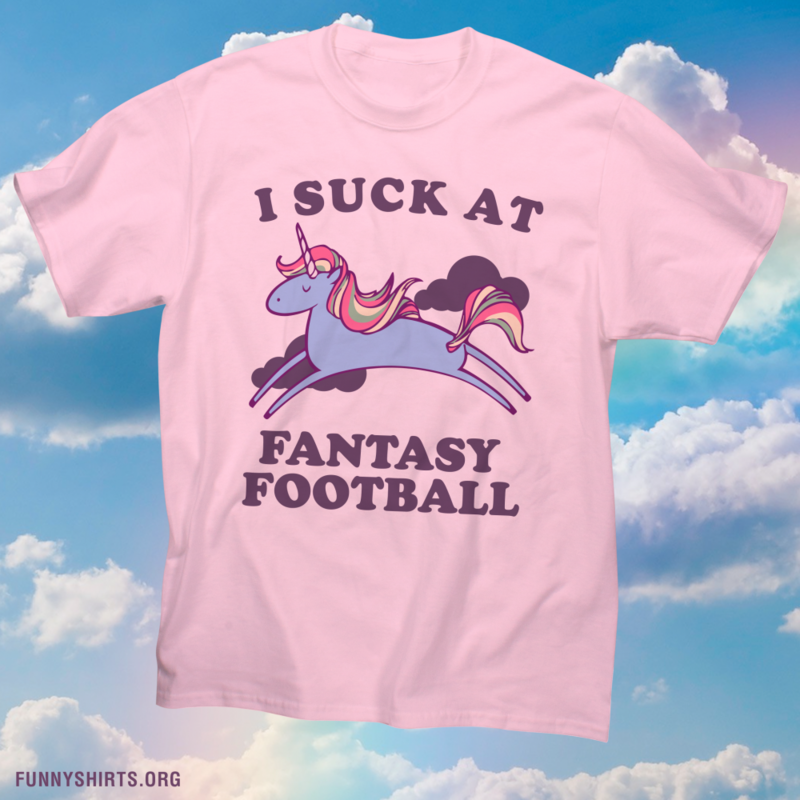 You know, you might be the fantasy football loser in this cute pink unicorn t-shirt, but I bet you anything your daughter's going to LOVE it! 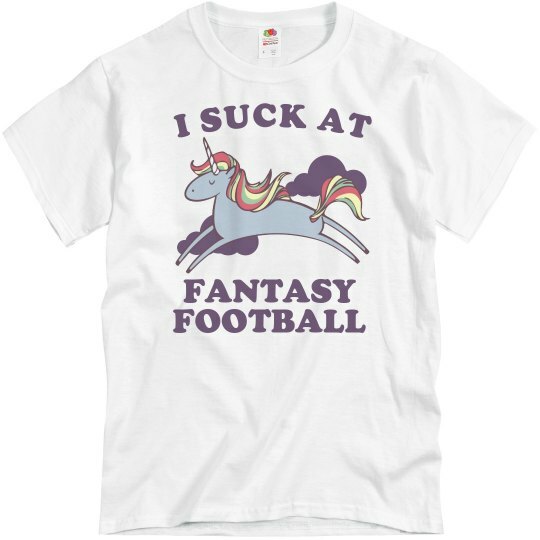 Gift the fantasy football losers in your life with pretty tees to wear. 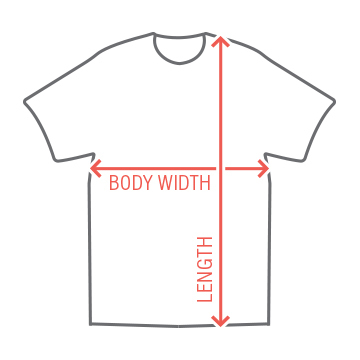 Better luck next year!